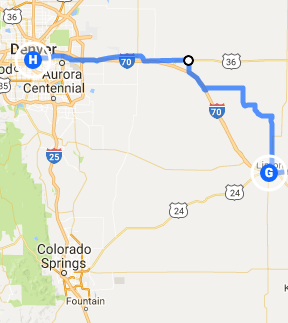 Trip Log – Day 328 – Denver CO | How Will We Live Tomorrow? I picked up Tom from his overhaul – he’s good as new. Maybe better, since we’ve had over 4,000 miles to get to know each other. As we wound our way along the residential streets from Bike Source to my sisters, I thought about the creatures the two of us have met along the shoulder. Most of them, of course, are dead. Highway shoulders are where possums, squirrels, snakes, the occasional deer, and the tragic dog come to rest until the vultures descend to act out their role in the circle of life. 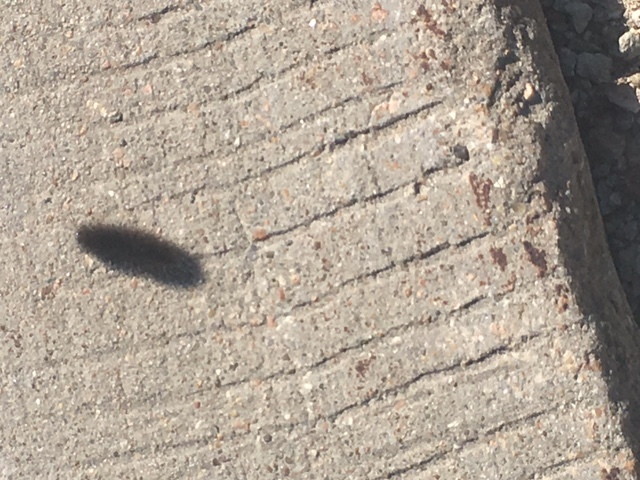 But in Missouri, Kansas, and Colorado we also shared the shoulder with a parade of very alive creatures I’d never seen before: small, fuzzy centipedes that slither along the shoulder. One day I stopped and studied one of these fellows: a pair of curious creatures with plenty of time. 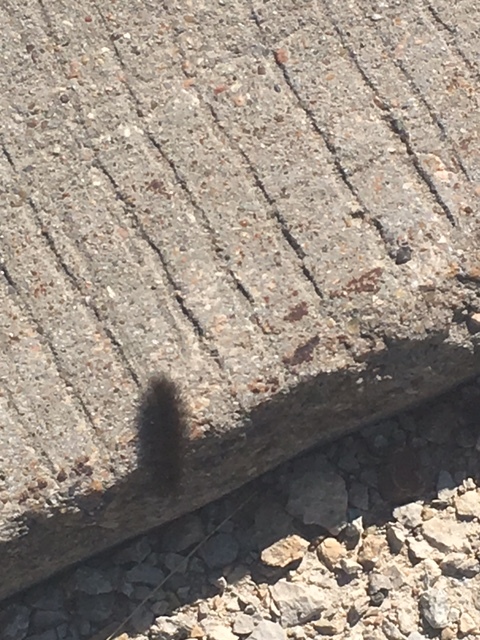 He climbed up from the gravel and scurried along the shoulder. Like me, he stayed outside the white line. However, if he ventured into the traffic lane he wasn’t run over: he’s so light a passing vehicle simply tosses him in the air, lands him in the rubble, and then he climbed back on the shoulder again. 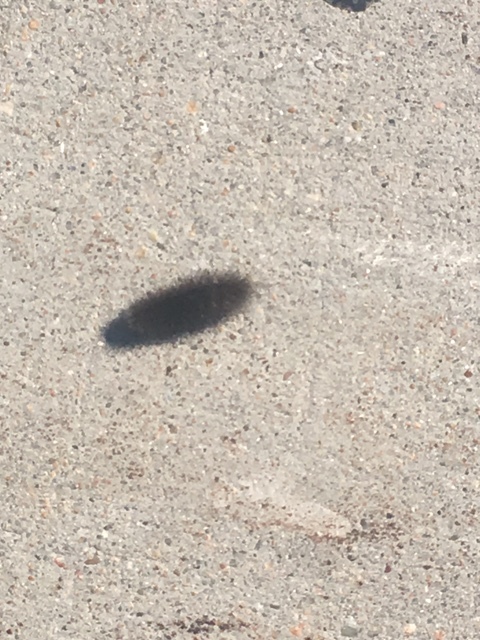 These crawlies are more prevalent on sunny days, which makes me think they’re attracted to the warm surface. I don’t know what they eat, because there can’t be much nourishment on the shoulder and they constantly struggle to get back on it rather than settle into the grass beyond. I don’t even know what they’re called – I cannot find a name to correspond to their appearance on Google. Nevertheless, Tom and I are happy to have them around. It’s a pleasant diversion to dodge something other than carcasses. 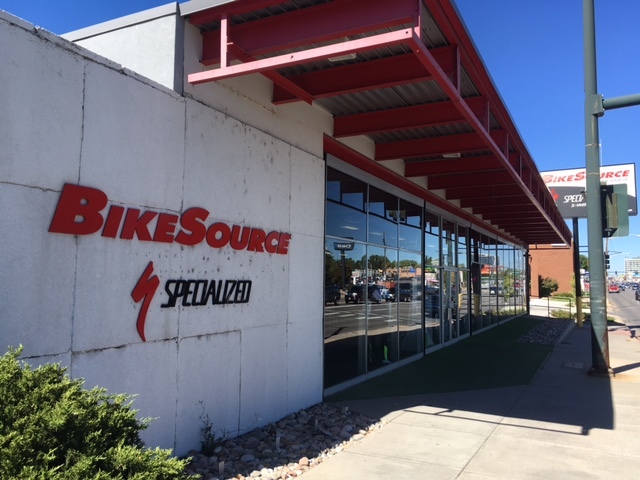 This entry was posted in Bicycle Trip Log and tagged Bike Source, centipedes on shoulder, Denver CO. Bookmark the permalink.